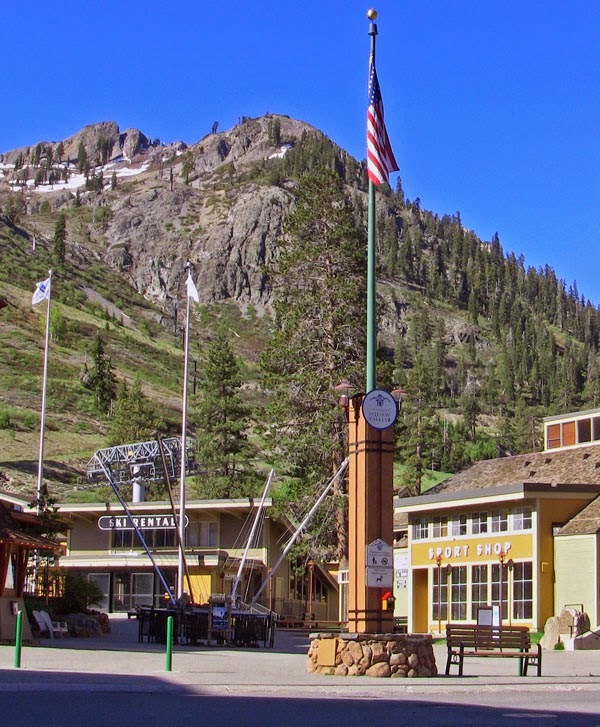 The Village at Squaw Valley will be hosting Earth Day 2014 on April 19, Saturday. Earth Day is a fun venue with live music, entertainment, and vendors that show you how to preserve and protect local and global resources. Earth Day began in 1970 as a way for Americans to demonstrate the need to develop a healthy and sustainable environment. Today Earth Day is a collective expression of public will to create a sustainable society and inspire positive healthy practices that benefit local communities and the world. Earth Day runs from 11:00am to 5:00pm. Live music begins with Drop Theory at 11:30am and ends with Sneaky Pete and the Secret Weapons at 5:00pm on the plaza stage. Kids can learn about ways to make a sustainable society or have fun with face painting. The Earth Day Raffle will have some big ticket items for lucky winners. Bring your household batteries for collection as well as paper items for shredding. Volunteers are needed. Contact jtaff@squaw.com to learn what positions are available.